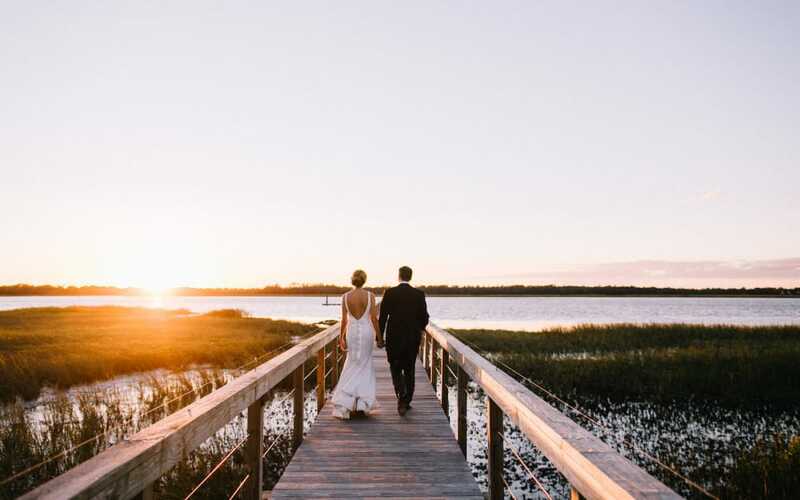 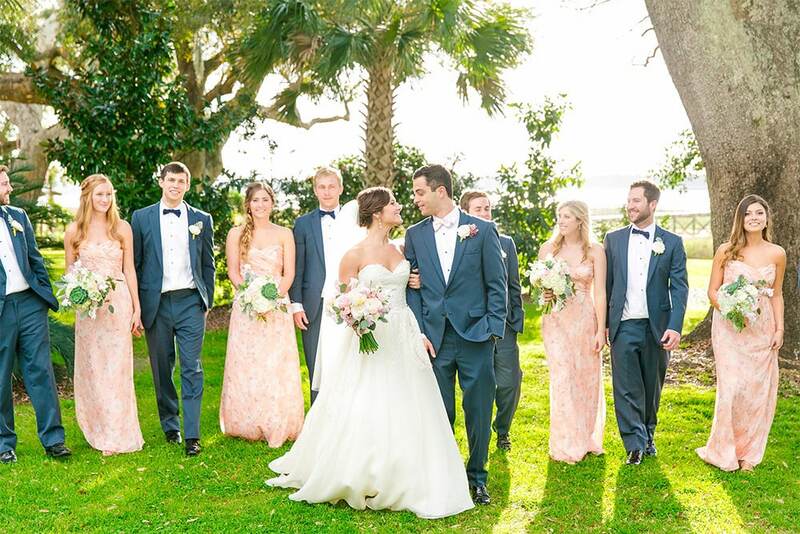 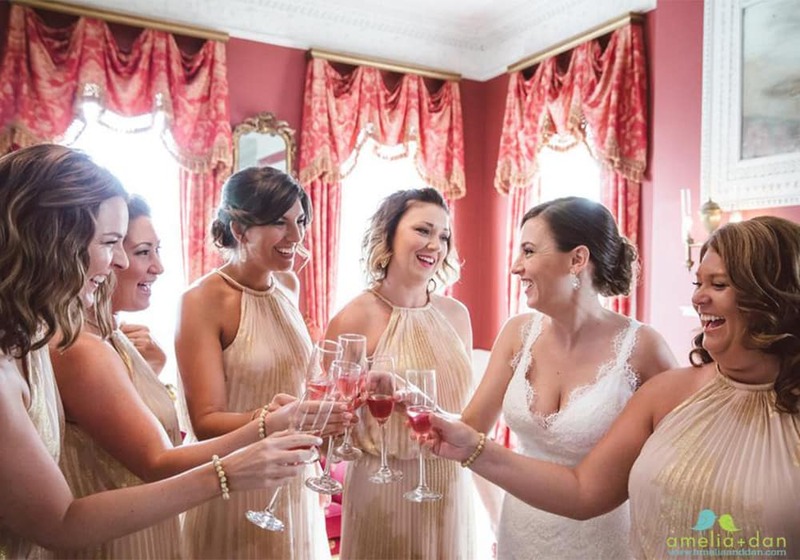 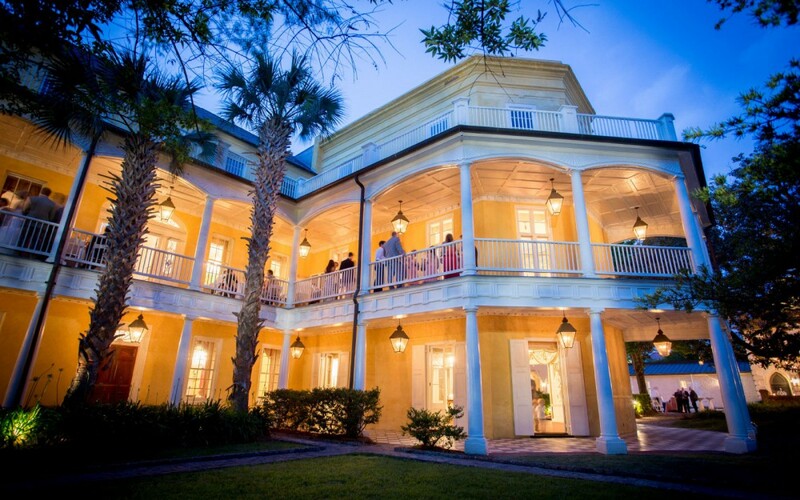 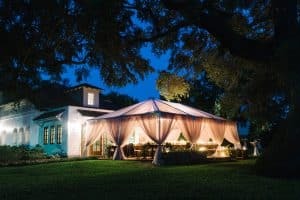 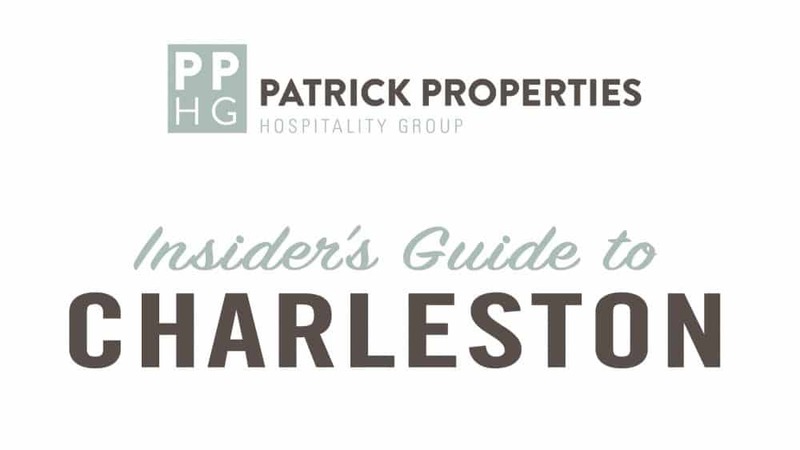 Ask the Experts: Is March Too Early for a Spring Wedding in Charleston? 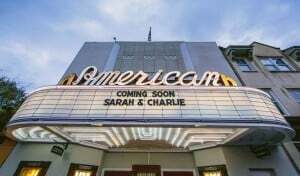 Ask the Experts: We just got engaged! 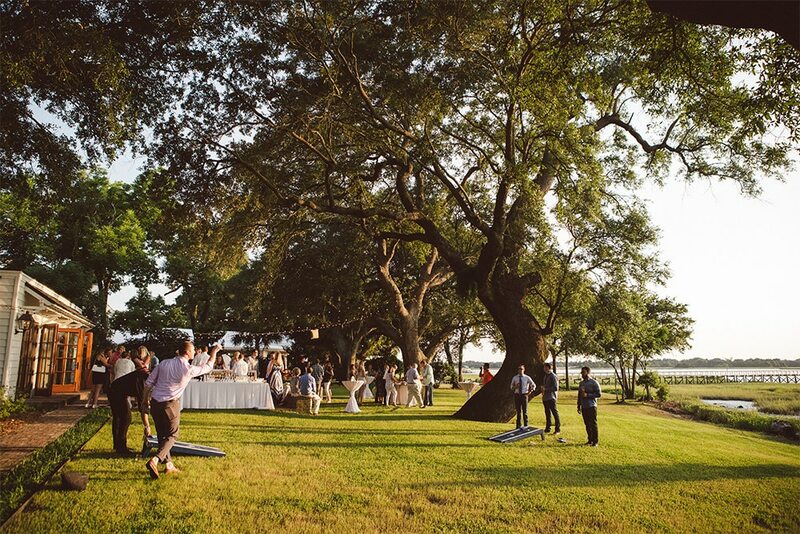 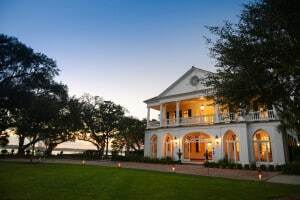 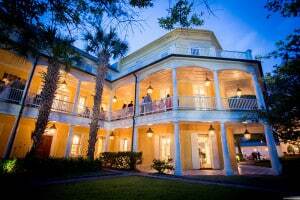 Is a 2016 wedding in Charleston out of the picture?